Thank you to Penguin Books UK for sending me this book via Netgalley in exchange for an honest review. A brother chosen. A brother left behind. And the only way home is to find him. Leon is nine, and has a perfect baby brother called Jake. They have gone to live with Maureen, who has fuzzy red hair like a halo, and a belly like Father Christmas. 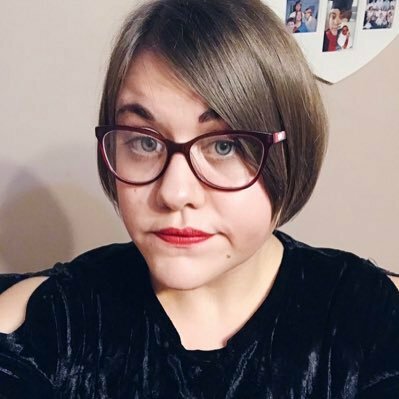 But the adults are speaking in low voices, and wearing Pretend faces. They are threatening to take Jake away and give him to strangers. Because Jake is white and Leon is not. My Name is Leon had been on my 'to be read' list for a while and after releasing that the release date for it was looming, I dived straight into it and I am so glad that I did just that. This book took me on an emotional journey that I'm not sure I will overcome any time soon. 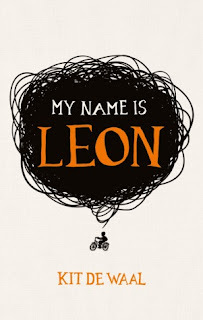 My Name is Leon, follows the story of nine year old mixed race Leon, who after his mother becomes unfit to look after him and his newborn brother Jake, is taken into foster care. He longs to stay with Jake, but unfortunately is separated from him when he's adopted. We follow Leon as he tries to do everything he can to find his younger brother, as he's the only thing that matters to him in a world with no home or no family. I am going to come right and say it - this book turned me into an emotional wreck. I only got a few pages in and I was already sobbing. I became so emotionally invested into Leon's story that it was starting to become part of me. I literally just wanted to go into the book and hold Leon tightly and just tell him that everything was going to be okay. That's how real it felt to me. I absolutely loved a few relationships that formed within the book. Leon's brotherly love for Jake just melted my heart. You could tell how honestly true his love for him was, from when he was looking after to him to when he wanted to find him. My heart broke when Jake was taken away. Leon's relationship with Maureen, his foster carer was that of a grandmother/grandson. I loved reading about their relationship blossoming and how much Maureen grew to care about him like he was her own. She mothered him a lot and think he really appreciated that, after what happened with his own mother. I also found his bond with Tufty to be quite likeable. Tufty took him under his wing and became somewhat of a father figure, which is understandable as Leon often mentions Tufty reminding him of his own father. As the story was set in 1980's it was interesting to read about the real life events that took place in that time, within the story. I was born well after that era so I was really intrigued to read about events, some of which I didn't even know had happened. This added a unique edge to the story and kept me hooked. As well as this, the many themes within also kept me hooked. Some of them being relationships, family, racism, friendship and loneliness. These themes actually taught me some lessons, which hasn't happened to me from a book in a while. 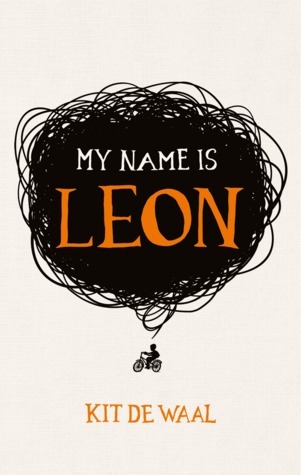 My Name is Leon is an emotional read that will take you on one hell of a journey. I found myself thinking about Leon long after I read the last sentence and it is a book that will stay in my mind for a long time to come. For a debut novel this is just excellent and I can't wait to see what Kit de Waal writes next.